Plot: The world's most famous monster is pitted against malevolent creatures who threaten our very existence. Thanks to my son-in-law,Jay Bittman, who gave us Fandango gift cards, we were able to go on a Saturday night hand-holding date to see the latest incarnation of GODZILLA. Of course, we had to see it in 3D although I can't say why because after a while, since nothing is really flying out at you from the screen, you forget you are wearing the stupid glasses. 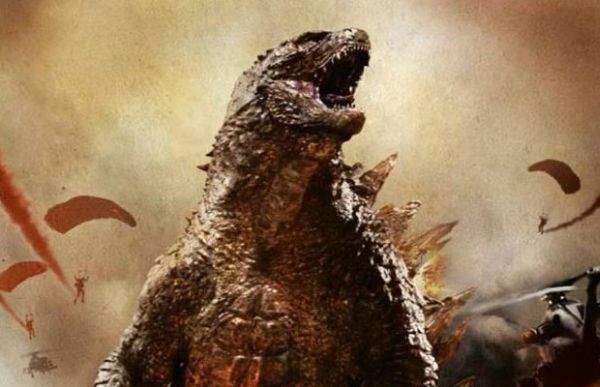 Godzilla (2014) has gotten mostly good reviews, even from the Roger Ebert reviewers, and as they point out, the star monster, Mr G, does not put in an appearence until after an hour has passed - which means we don't get to see him for almost half the running time of the film. In this version, Godzilla is not out to vent his wrath on people. Oh no! He is actually the major hero of the movie as he sets out from Tokyo, swimming across the Pacific, to save humanity from two of the ugliest monsters we have yet seen on the screen, the Mutos. From http://godzilla.wikia.com/wiki/M.U.T.O. The M.U.T.O. 's name is an acronym for "Massive Unidentified Terrestrial Organism." The Mutos look like a cross between a giant insect and the Alien that burst out of John Hurt's chest. The female Muto is much larger than the male but the male has the advantage of having wings and therefore being able to fly. Both Godzilla and the Mutos feed off radiation. While Godzilla was content to live at the bottom of the ocean, feeding off the planet's natural radiation, the Mutos desire sources of man-made radiation. Over in Japan, the male Muto rises out of a hibernation period of 15 years and is off to see such a source of radiation. He is drawn to the West Coast of America, in search of a female Muto who has been living unobtrusively in a deserted area of Nevada. As she senses the male's appraoch, she heads out to meet him and they encounter each other in San Francisco where she lays her hundreds of eggs. Admiral William Stenz, commanding American troops confronting the Mutos, orders a massive nuclear bomb to be brought to the area to destroy the Mutos despite Dr. Ichiro Serizawa's plea that the army leave the fate of the Mutos to Godzilla who he says will come to America to kill them in order to "restore balance to nature." 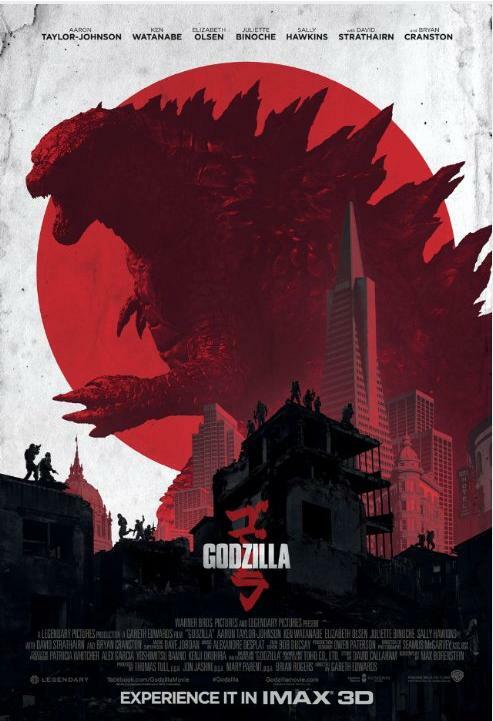 During the the Mutos' killing rampage in which most of San Francisco is destroyed including the Golden Gate Bridge, lieutenant Sam Brody, son of Joe Brody who discovered that the military was hiding the hibernating male Muto in order to study it, manages to destroy the Muto eggs, incurring the anger of the female who comes after him to kill him. 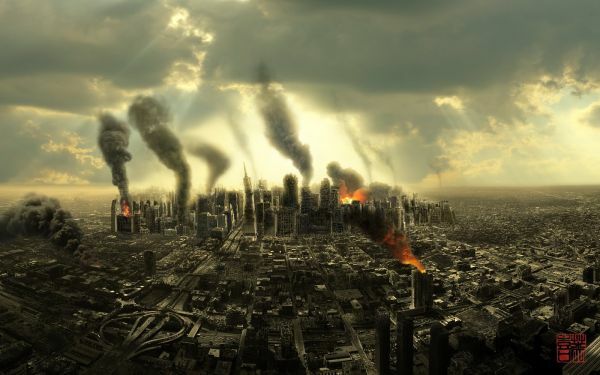 Will our heroic Godzilla arrive in time to save mankind and the planet? Will he be able to overcome two ferocious Mutos and defeat them? I'm not a spoiler. Go see the film if you enjoy monster-sc-fi movies. It was great seeing Bryan Cranston again after his great performance in BREAKING BAD. Ken Watanabe is familiar to us from many movies including INCEPTION and LETTERS FROM IWO JIMA. 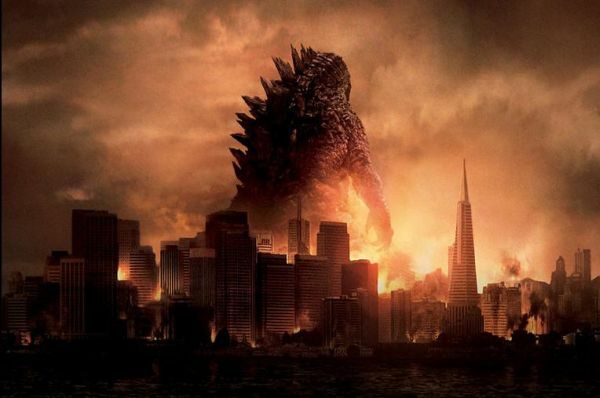 Bill Maher, who loves San Francisco and the Golden Gate Bridge, remarked recently, "If we wanted to see an overgrown monster destroying a bridge, then the film should have taken place in New Jersey. The music playing in the background is from the soundtrack of Godzilla 2014 and was sent to me by Fandango as a gift for writing a review on their website! 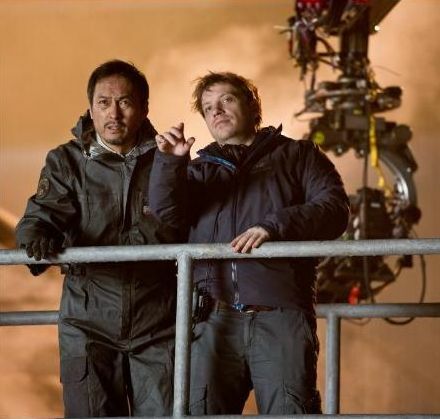 Gareth Edwards and the design group reviewed all the previous incarnations of Godzilla's design for influence on the final design for the film: "The way I tried to view it was: imagine Godzilla was a real creature and someone from Toho saw him in the 1950s and ran back to the studio to make a movie about the creature and was trying their best to remember and draw it... and in our film you get to see him for real. It was important that this felt like a Toho Godzilla." 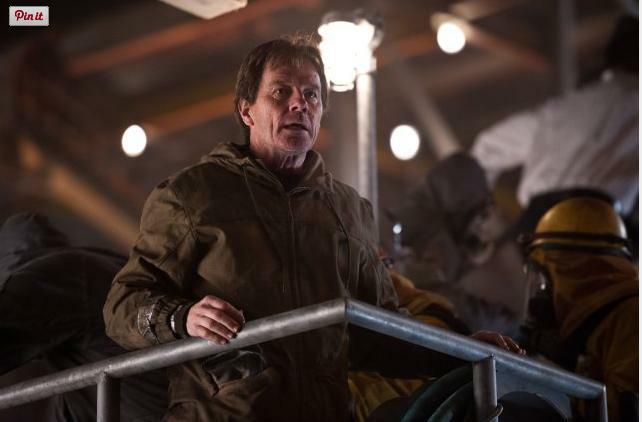 When Joe and Ford are exploring the quarantine zone, a helicopter passes overhead. The camera pans to show the helicopter reflected in a rear view mirror. When Joe and Ford pass the mirror in the same shot, they are not reflected. Joe Brody: Look, I'm tired of talking to you about this. I want my son, I wanna see my son. I wanna know that he's alright. This guy - this guy knows he knows where he is. Musuko wa dokoda? I want my son and I want my bag and my discs. I want to talk to somebody in charge, not you, no, I'm done talking to you, alright? What, you're looking at me right now like I'm in a fish tank, right? That's fine because I know what happened here. You keep telling everybody that this place is a death zone but it's not! 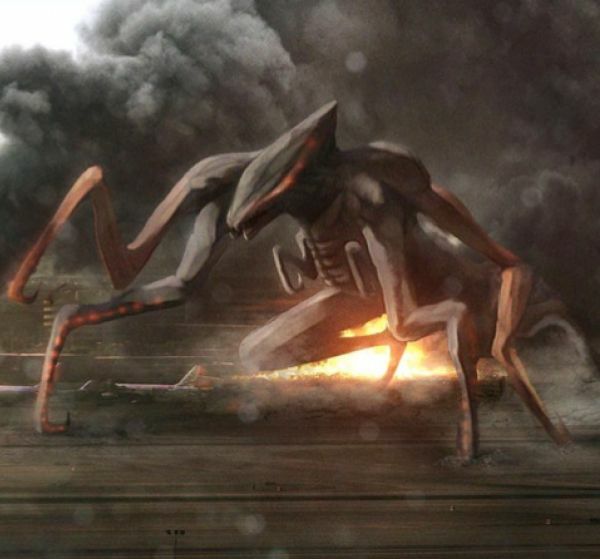 Q: Are there any concept art for the new Godzilla released to the public? Q: Is This a Remake of Godzilla 1998? Q: What is the budget for this film? 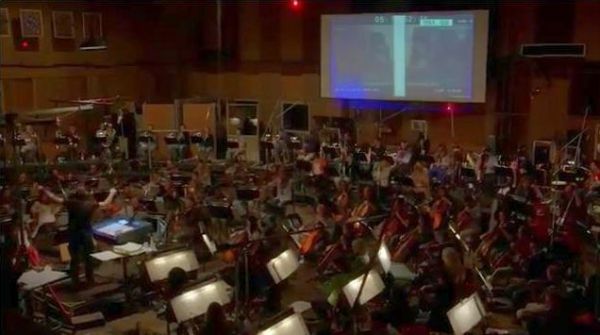 Making The Music to the new Godzilla (2014) film. 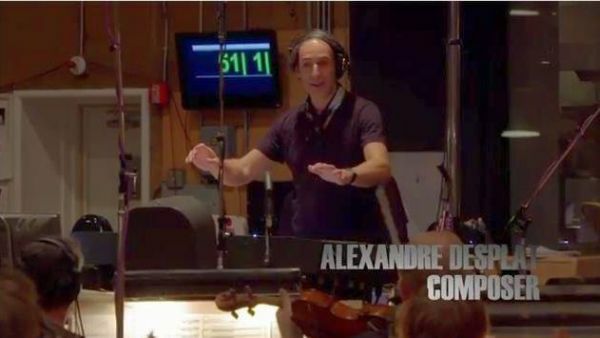 To see a video of the composer directing and discussing the music, click on the image above!